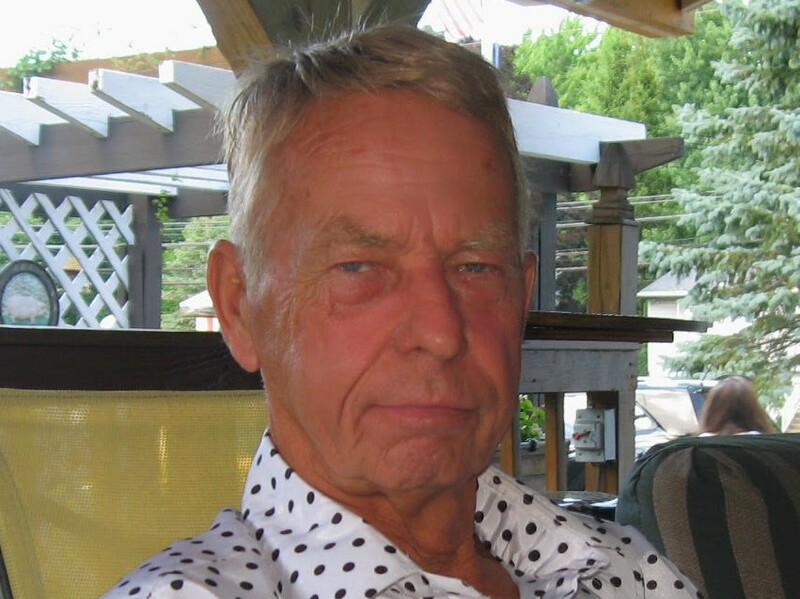 COLONIE – Joseph K. Kelley, 73, of Colonie, passed away on Friday, January 18, 2019 at his residence. He was born in Albany and was the son of the late John H. Kelley and Ruth Buhrmaster Kelley. Joe served in the US Marine Corp reserves. He was employed for several years with Teamsters Local # 294. Joe was the longtime owner and operator of Northeast Stripes Inc., pavement striping and asphalt company. He was an avid car enthusiast, collector and restorer. His 58 Caddy is his pride and joy. For many years, Joe was an independent Santa Claus at nursing homes, hospitals and with his family and friends. He brought joy and smiles to all he visited. Joe is the father of Lisa Ann Kelley, Christie (Michael) Montone and Joseph W. Kelley. He is the brother of Eileen McCabe (Tom Moran) and Kevin (Debra) Kelley. He is the grandfather of Victor and Rebecca Kelley, Noah, Samuel, Joshua, Jacob, Benjamin and Gianna Montone. He was a grandfather figure to Valentina Coffey. Several nieces and nephews also survive.